DEVELOPERS! 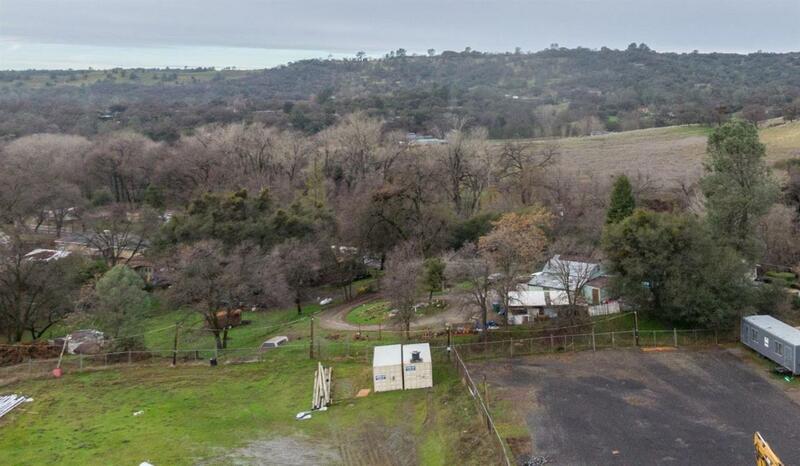 Commercial acreage for sale! 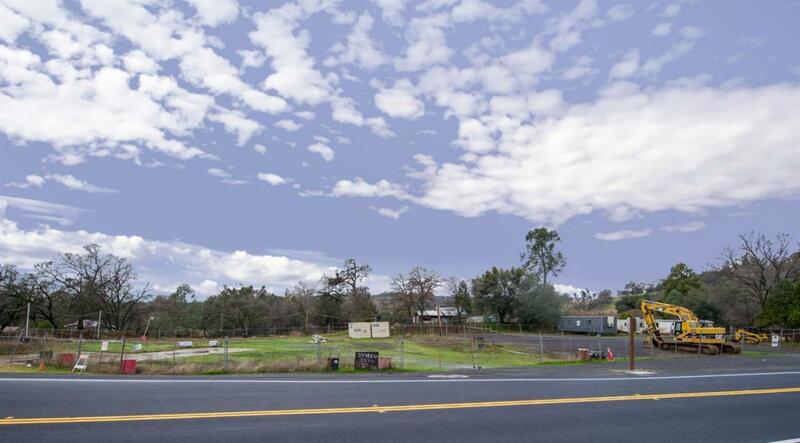 Zoned C-2 (Heavy Commercial) located in a major traffic corridor with 100% exposure. It offers a broad range of possibilities including motel/hotel, retail, shopping center, professional offices, and restaurants, just to name a few. Visitors and residents traveling Highway 108 must drive by this property. This parcel is on the corner of Highway 108 and 5th Ave, visible from the new intersection stop light. There is an adjoining parcel located at 18527 Jamestown Rd with a house and out building (0.44 acre). Both parcels must be sold together. This unique property is ideally situated and represents an excellent opportunity for commercial development. 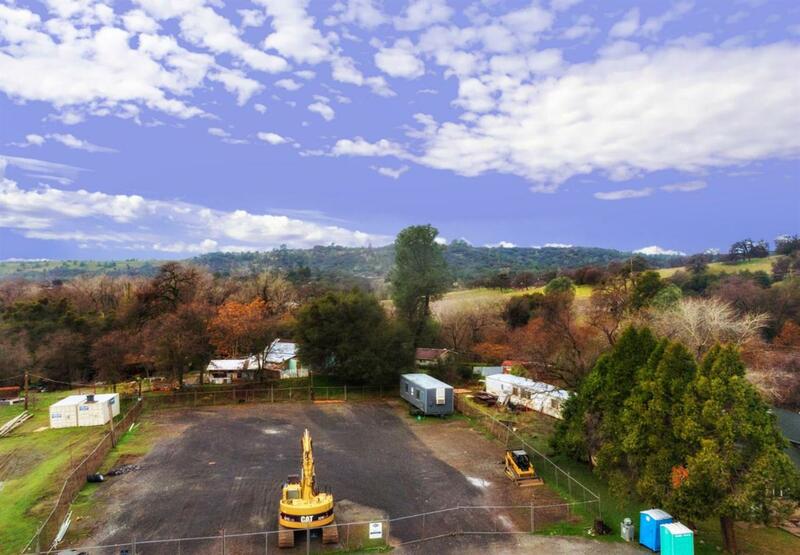 Close to historic downtown Jamestown, Railtown State Park and minutes to downtown Sonora.